"Opps, where is my phone?" "Hey, where did I put my wallet last night?" "Oh Man! I lost my car keys!" All the above statements sound familiar to you? Well, all these situations always happened to me, because I couldn't deny that I am a very careless person. Sometimes, I think it's not really about losing your items, but it's more about the memories of the items. If you are agree with me, you should read this post till the end, and I am sure it will help your carelessness! Recently, I got introduced by a new technology from the market. 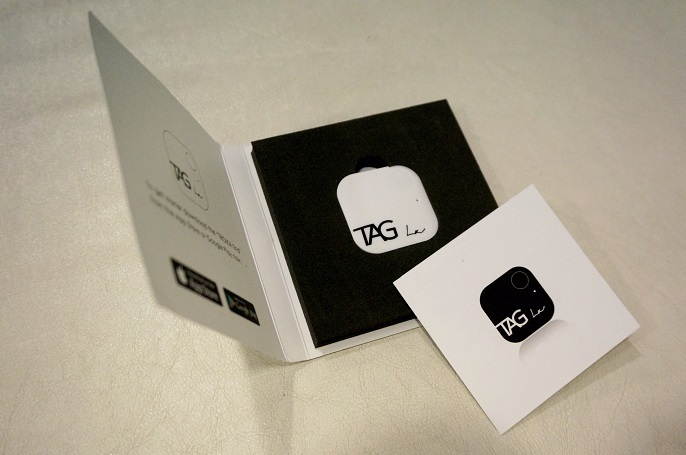 TAG La, is a Malaysia-born company with a a passion for interactive technology and developing convenient gadgets for everyday life. 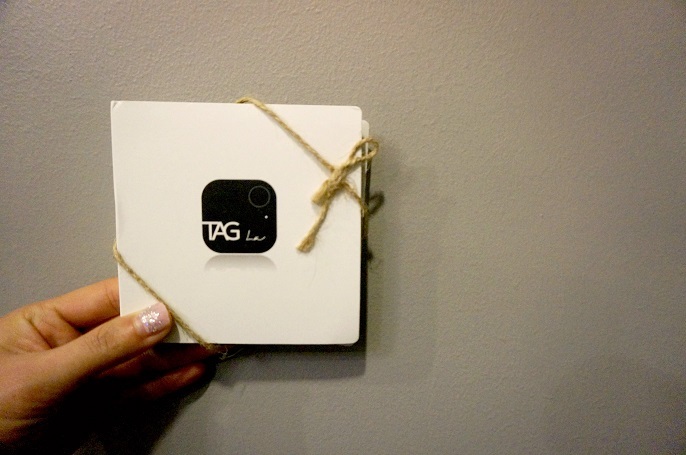 They recently created a solution to find missing and misplaced items with their new gadget, TAG La. 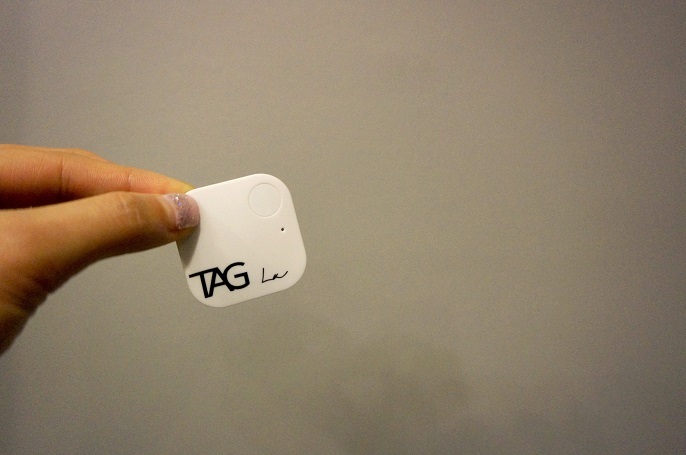 TAG La is a Bluetooth tracker which design to help people to keep track of their important items that are easy to lose, such as phones, keys, iPad, wallets, remote controls and so on. The size of the item is very small which is 38H*38W*4T (mm), and the weight is less than 30 gram. It is surely easy and convenient to carry around with you! So, if you are afraid of loosing your favourite items, or maybe you always have difficulty to find your items, lock TAG La with all of them now, and you can stay relax with no worries! 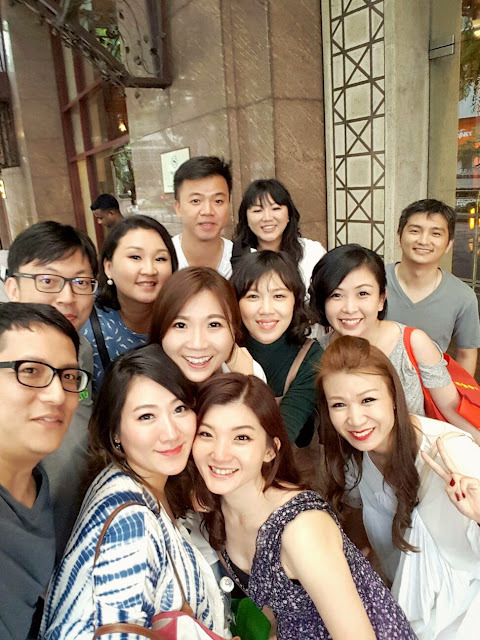 Besides,TAG La can be a shutter for your phone camera too! Well, how does this little tracker works?! #1 Once you receive your TAG La, download their app Troika Find from your phone either on Apple iOS and Android devices. #2 Attach the trackers to things you do not want to lose, such as car keys, house keys, wallets, camera, handbags, Ipad, anything that you are worrying. 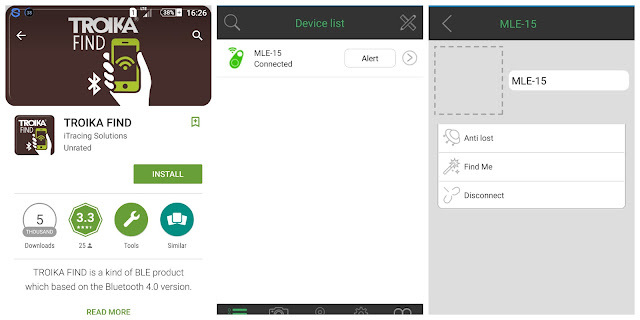 #3 You do not need either Wi-Fi connection or mobile network to connect with TAG La, the only thing you need is Bluetooth on your phone. #4 So, pair the trackers with the Troika Find, and ring your lost items. If your TAG La is within 75 ft Bluetooth range, most effective at 30ft which depending on the environment, it will play a loud tune until you find it and switch the loud tune off! #5 What if you can't find your phone? Press your TAG La (double times) to make your lost phone ring (it works even your phone is on silent mode). #6 The app automatically records the last time and place it saw your item. So if you left it somewhere, you know where to look first. TAG La comes with 6 different colours which includes black, green, yellow, white, blue and red. TAG La is selling at their website at RM59.90/pc. They are shipping Worldwide, but for all orders with totals of RM50 and above will entitled Free shipping! And, what's more?! I have an exclusive discount code for you before you head over to TAG La to make your purchase! Just key in "hippo19" upon your checkout to get 10% off your purchase! Expired date for the discount code is till 17th July 2016. Hurry up if you are interested to get one! pretty cool! wait what happens if you forgot where you keep your tag la? before installing the app.